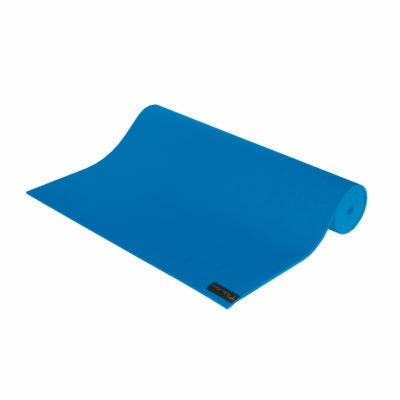 The famed SKIDLESS hand towel prevents slipping on your yoga mat, and puts a hygienic layer between you and the yoga mat. 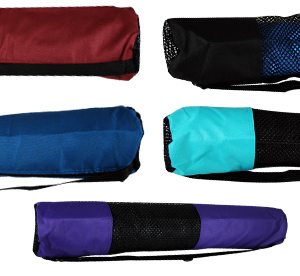 SKIDLESS yoga hand towels from Yogitoes are great for extra grip during arm balances, improving traction on stationary or spinning exercise equipment, and for pilates in general. These towels are specifically designed to prevent slipping. 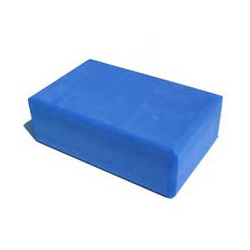 They are lightweight, super-absorbent, and accented with tiny clear rubber dots which provide extra grip, enabling you to have a steadier exercise routine. 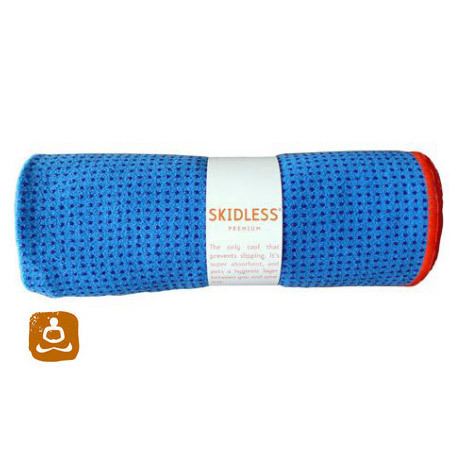 An added benefit of SKIDLESS yoga towels is providing a hygienic layer between you and your yoga mat or exercise equipment. These towels are easy to care for (machine wash/dryer). 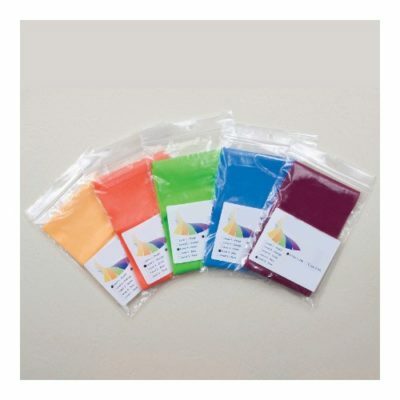 The towels are made from 80% polyester and 20% nylon, with all organic dyes. The plastic nubs contain less than .5% latex.